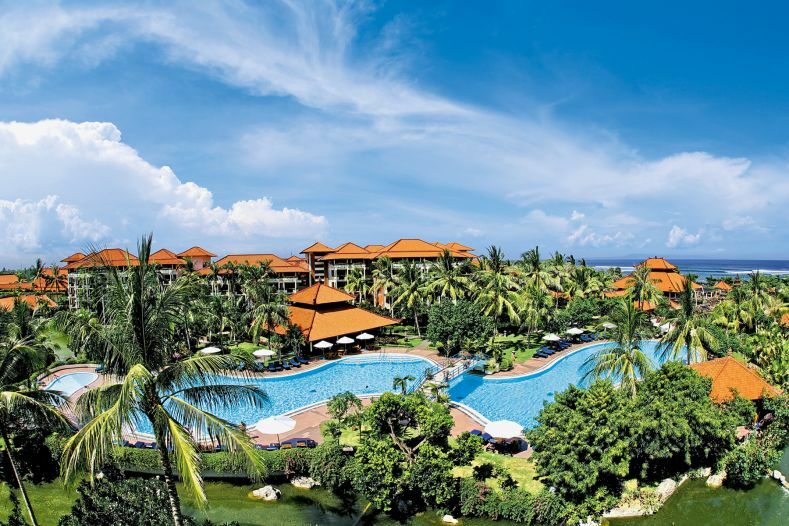 The Nusa Dua tourist resort is part of the Bukit Peninsula in southern Bali. 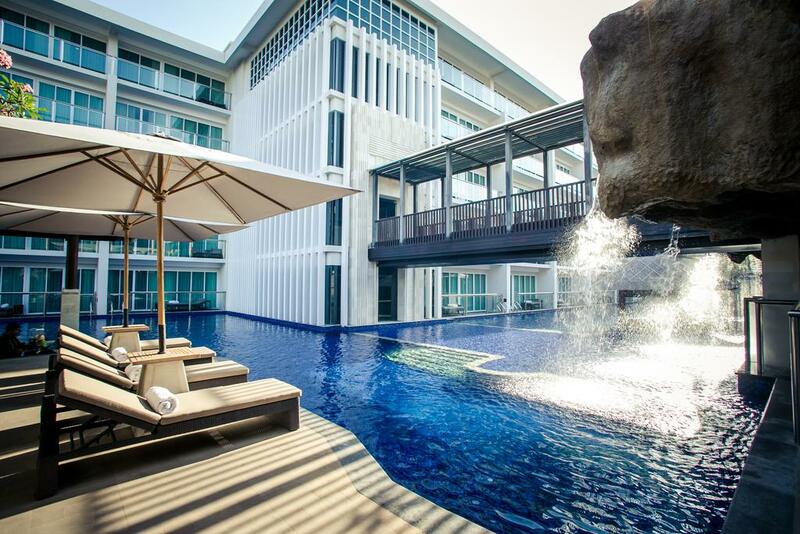 Some of the most beautiful and luxurious hotels are found here. The resort is known for its clean white beaches and clear waters. The surf is gentle along the northern side of the peninsula, bigger along the south. 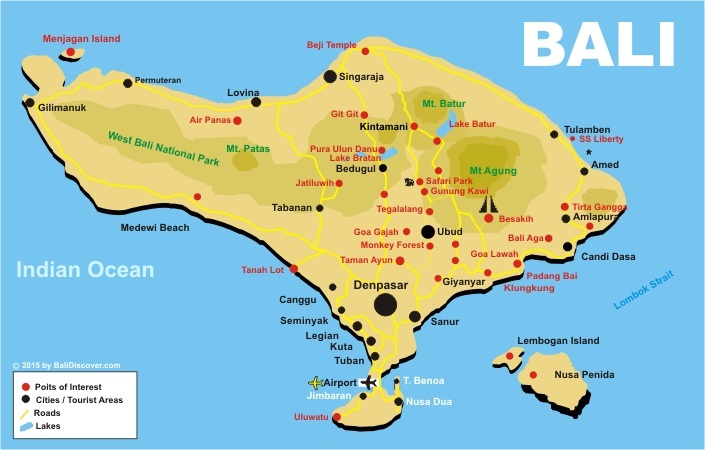 The most convenient form of transportation to and from Nusa Dua is by taxi. 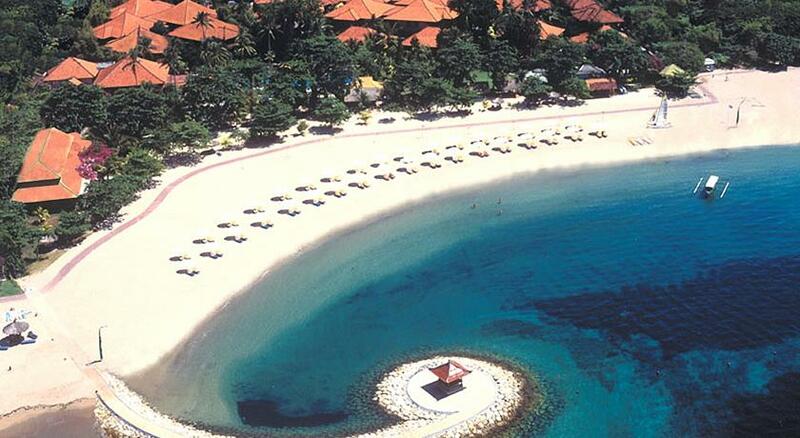 Nusa Dua, was designed to be an ‘all-inclusive’ type of tourist destination. 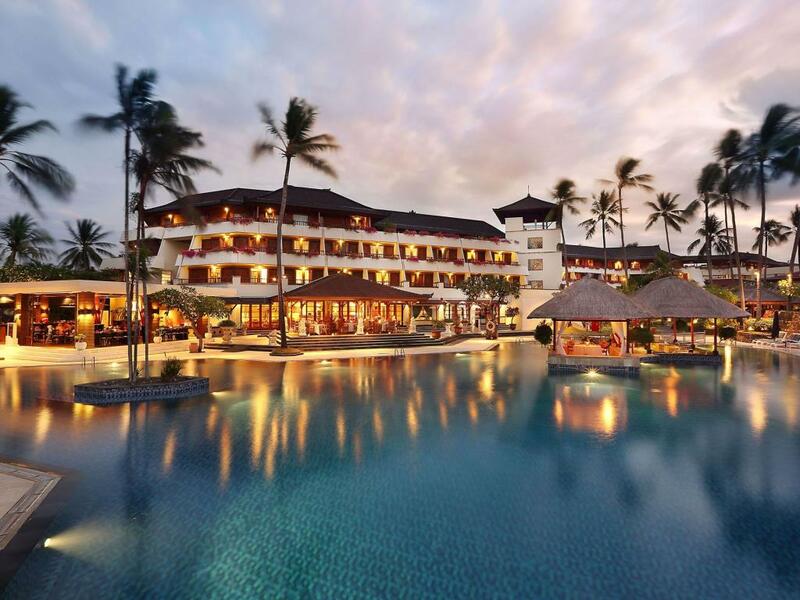 The pristine Bali Tourism Development Centre’s (BTDC’s) complex of world-class hotels, an up-market shopping complex with well-maintained facilities, a luxurious 18-hole golf course, white-golden sandy beaches and much more. The reef is around 500 mtrs offshore so you have at low tide a bit shallow water. 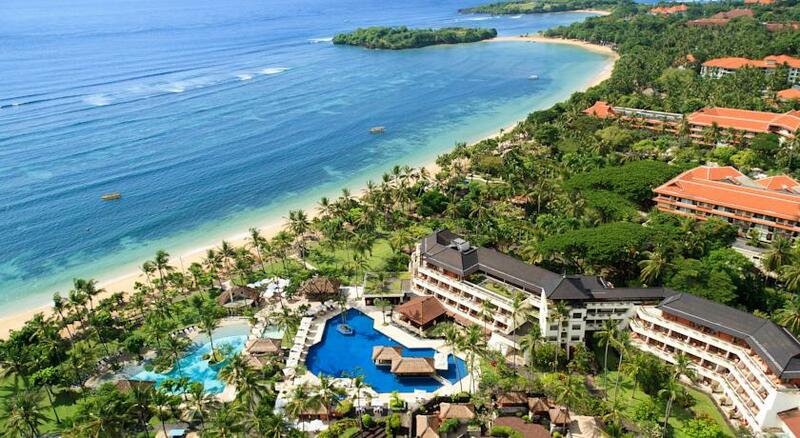 Tanjung Benoa is a 5-kilometer strip of perfect golden sand and beach fun. Waterskis, water jets, banana rides, wakeboards – no one seems to be napping with a book at this hangout. 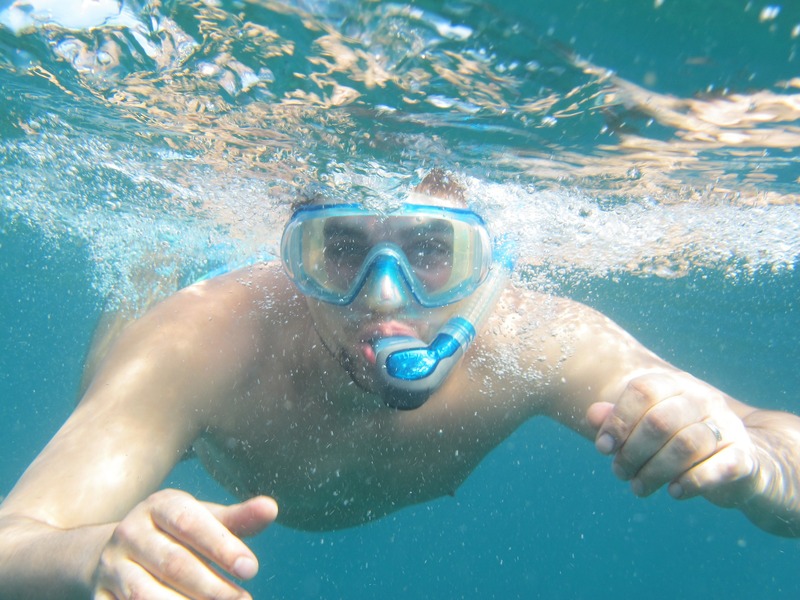 Local guides can take you to swim with sea turtles or teach you how to dive. If the underwater kingdom is not your bunch of coconuts, take a picturesque and never-ending beachside stroll to the furthest corner of Nusa Dua. 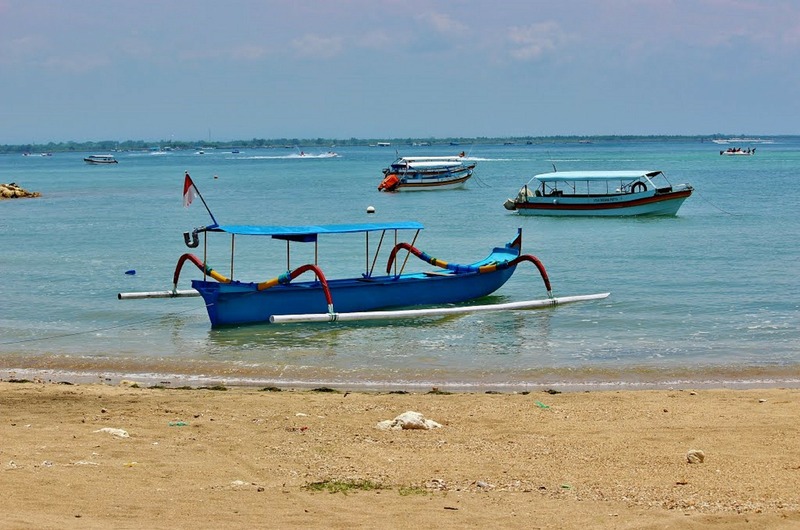 Tanjung Benoa has become a the Mecca of marine sports in Bali, where about 10 water sport companies operate from the beach. 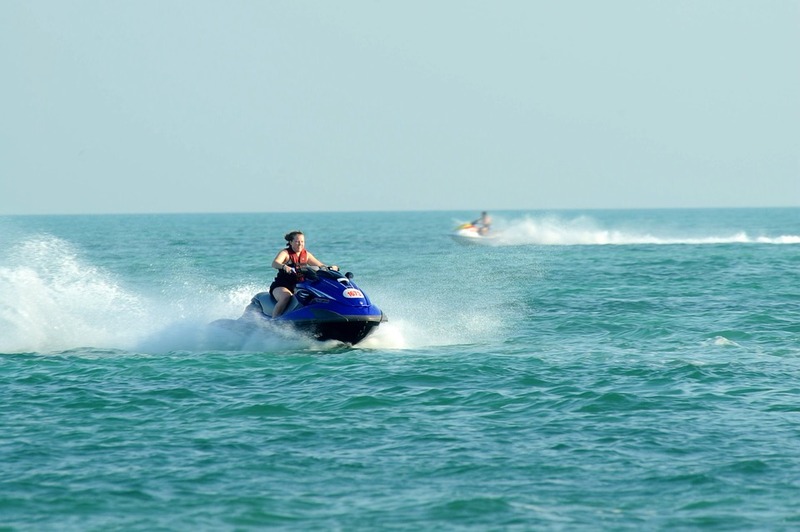 Popular activities include parasailing, banana boat rides and jet skiing. Most of the operators offer change room facilities with lockers, towel rentals and restaurants. Booking is not essential however it’s a good idea to check the time of the tides to make the most of your day out on the water. 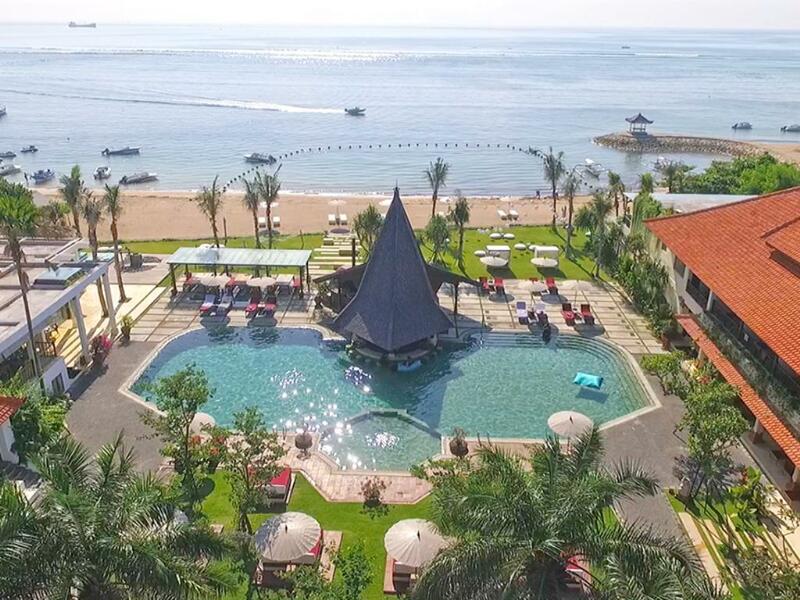 Nusa Dua attractions can take up a sizable chunk of your Bali photo albums and travel diaries, with a whole range of worthy sites and highlights to discover in this luxury beach resort area. 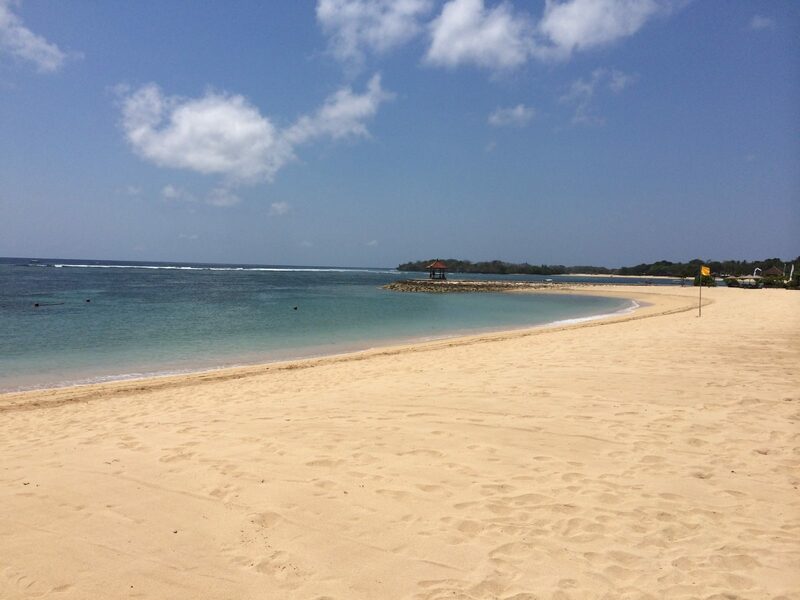 Nusa Dua Beach, locally referred to as Pantai Mengiat, is the main beach in the area accessible from one of the main gateways near the midsection of the Bali Tourism Development Complex gardens. 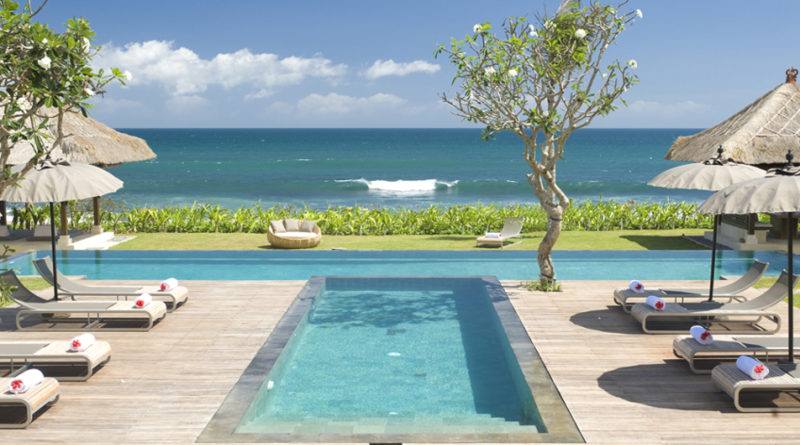 The coast spans the beachfronts of several five-star resorts, including the Grand Hyatt Bali and the Ayodya Resort. Featuring an offshore reef break, the waters closer to the beach are calm and great for swimming and snorkeling, while the waves beyond offer great surfing playgrounds. Some of the local fishermen also head out to sea from this beach with their traditional wooden boats, while tour operators offer glass-bottom boat rides and fishing trips. Museum Pasifika presents a collection of historical artifacts and cultural and artistic items from over 200 artists from 25 countries. Dominated by cultural and Balinese life themes, here you can witness the works of Balinese painter Nyoman Gunarsa and Javanese artist Raden Saleh, among the most notable figures in Indonesian art. 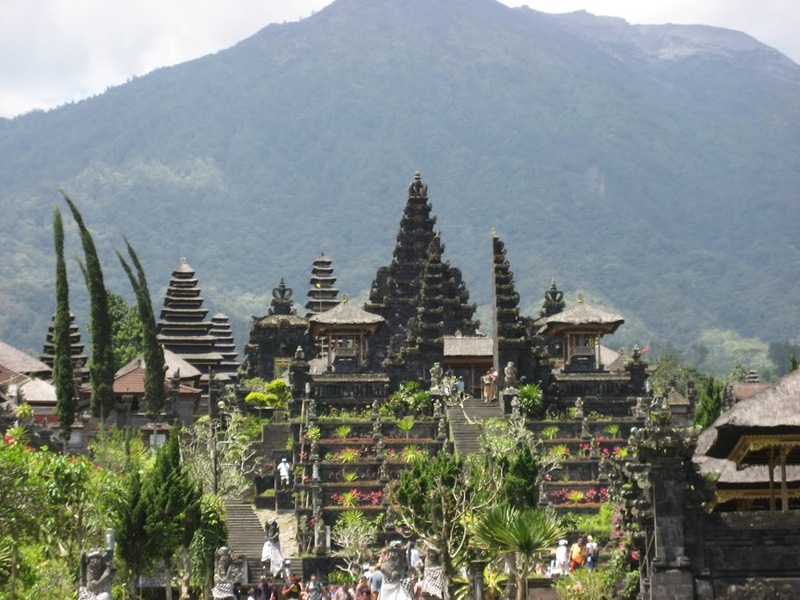 Geger Temple is a historical and cultural bastion amidst the modern five-star luxury resorts that dominate the Nusa Dua beach resort area. Namesake of the stretch of white sand that it looms over from above a limestone cliff, the temple offers a great setting for those who love landscape photography, and on clear mornings you can enjoy panoramas north over the bay with Mount Agung on the horizon. Bali Collection is the shopping spot for tourists staying within BTDC. The spacious premises features popular Sogo department store, around 90 fashion outlets, restaurants, spas, a supermarket, art shops, and plenty of open-air space to have a seat and rest before continuing shopping. 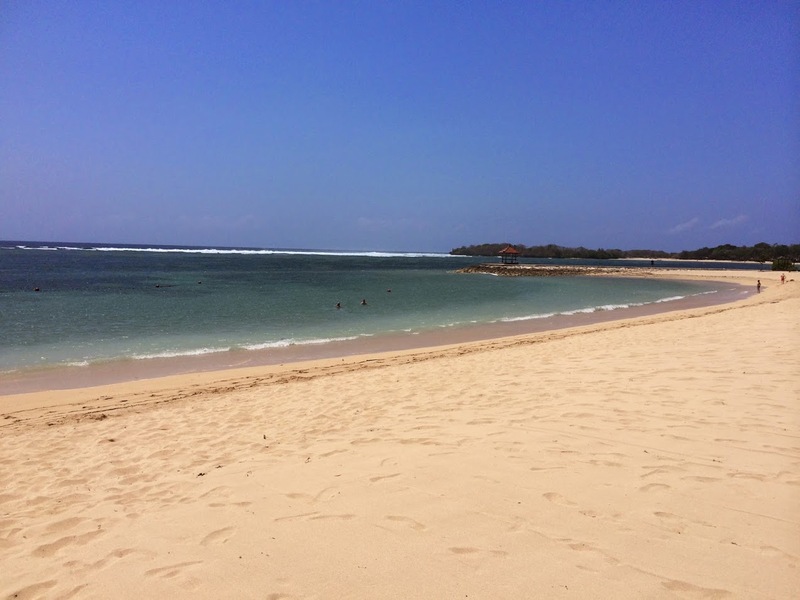 Swimming - Geger Beach is located in Sawangan, about 3 kilometers from the southern area of Nusa Dua. The sea here is calm, so farmers grow seaweed here and tourists swim here. 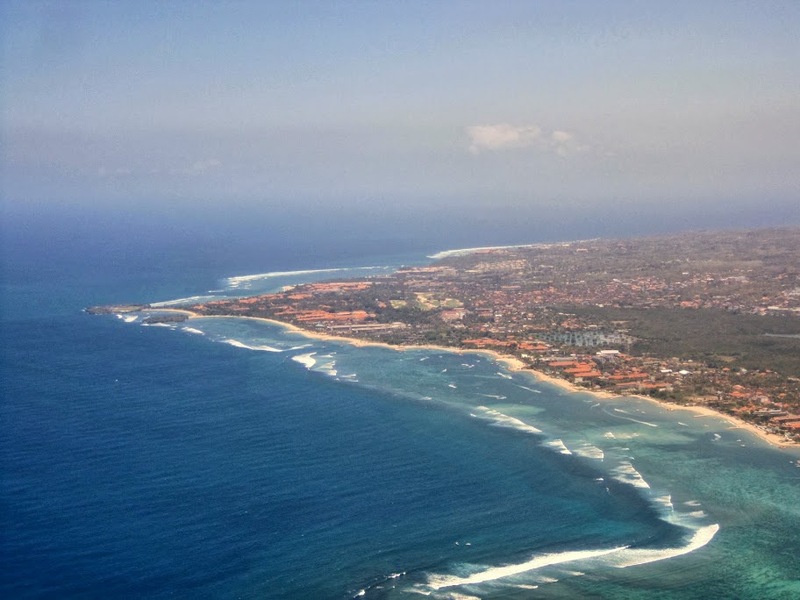 Shopping: Nusa Dua offers some shopping opportunities, however for major retail therapy you should head to Kuta and Seminyak. Bali Collection is the shopping spot for tourists staying within BTDC. The spacious premises features popular Sogo department store, around 90 fashion outlets, restaurants, spas, a supermarket, art shops, and plenty of open-air space to have a seat and rest before continuing shopping. 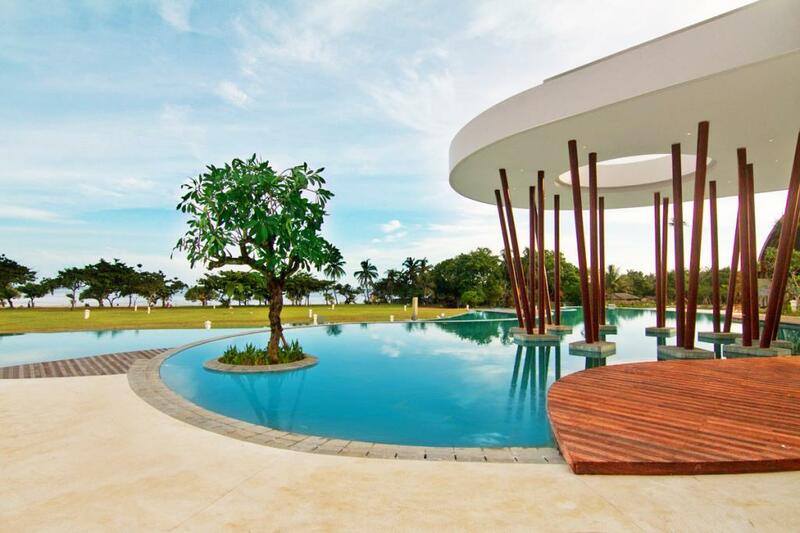 Watersports - Tanjung Benoa is located on the Benoa peninsula, just 10 minutes' drive from Nusa Dua. 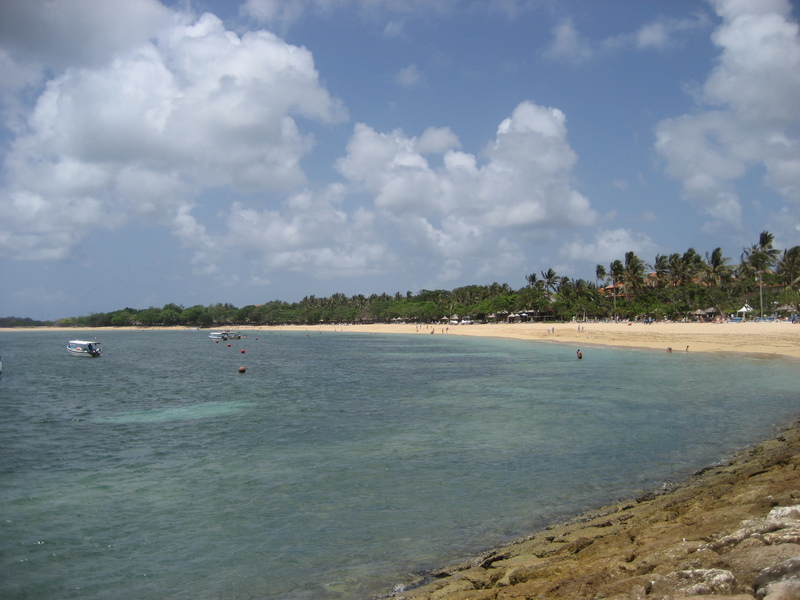 The eastern side of the beach has become a the Mecca of marine sports in Bali, where about 10 water sport companies operate from the beach. 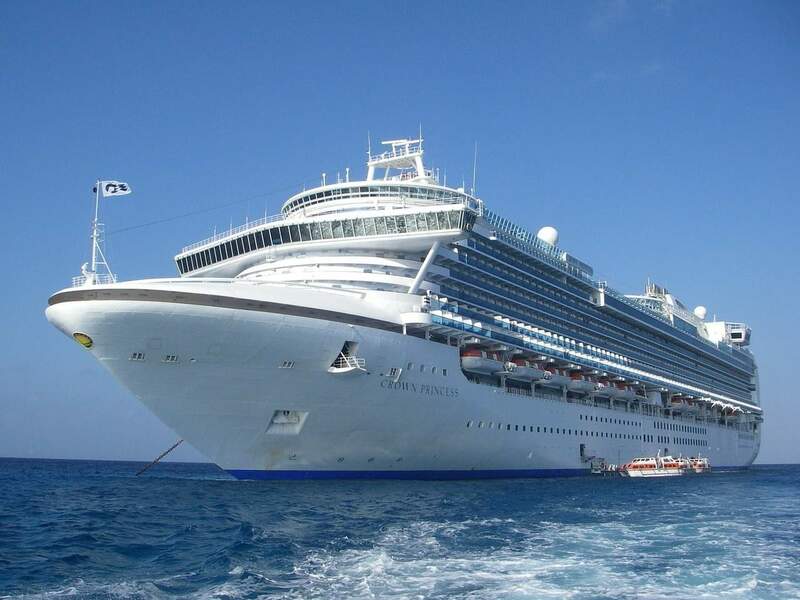 Popular activities include parasailing, banana boat rides and jet skiing. Most of the operators offer change room facilities with lockers, towel rentals and restaurants. Booking is not essential however it's a good idea to check the time of the tides to make the most of your day out on the water. Devdan is a 90-minute stage performance that is a high-energy visual tour of Indonesia's culture and diversity. Held at the Nusa Dua Theater, the performance features a fusion of traditional Indonesian dance activities with modern contemporary dance, world-class aerial acrobatic attractions, dazzling costumes and hi-tech special effects. 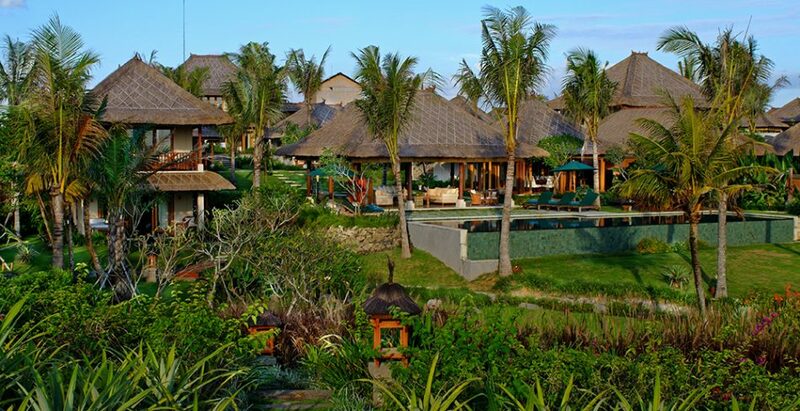 Golf - The Bali National Golf Club is both an attraction and a sporting activity zone. 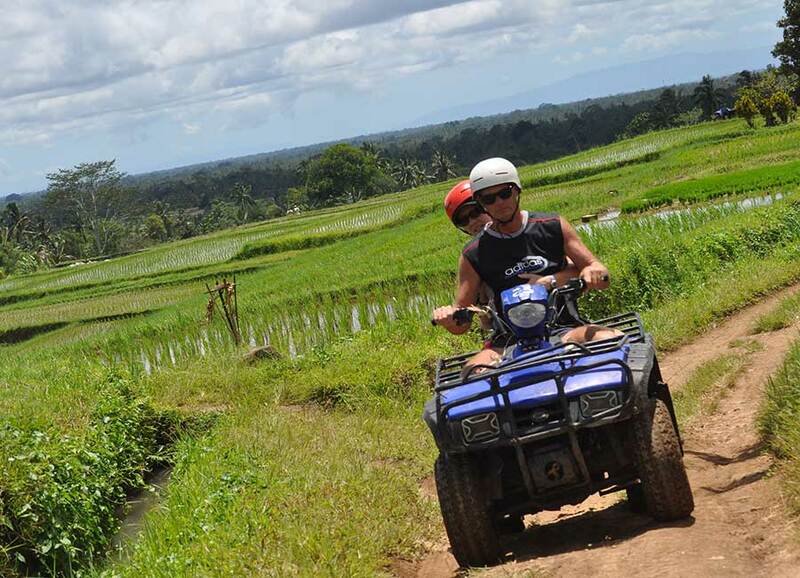 The golf course covers a considerable portion on the south of the Bali Tourism Development Complex, and features well-manicured, flowering gardens that appeal to the eye with its vast undulating greens. This Robin Nelson and Rodney Wright designed Hawaiian-styled golf course now features new Paspalum turf, with scalloped bunkering lining most fairways and elevated greens. 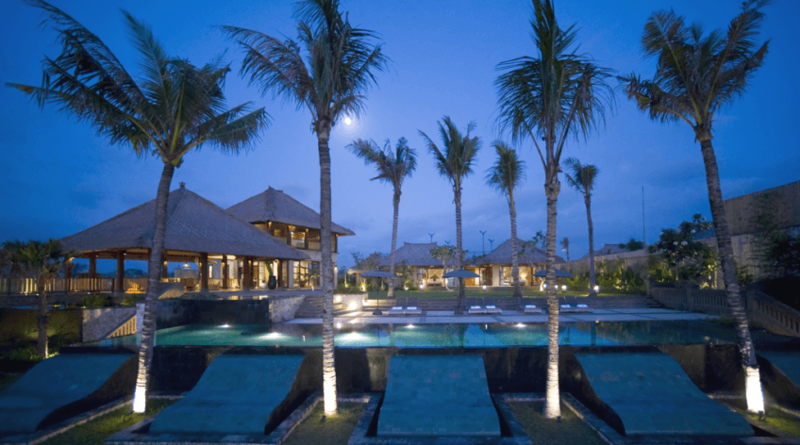 Spa - You can't go to Nusa Dua without popping into a spa and having a relaxing massage or treatment. 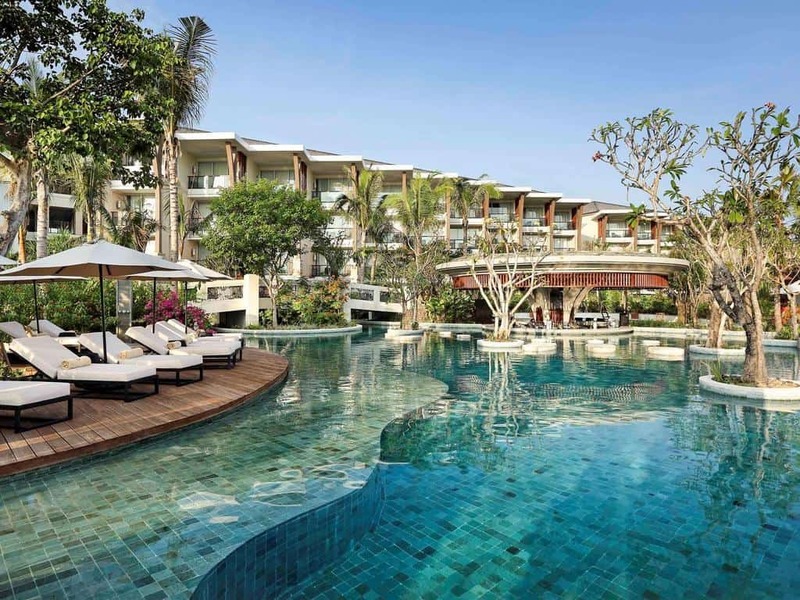 There are dozens of spas in the Jimbaran / Nusa Dua area, many of which offer treatments for nearly a third of the cost like in Europe, Japan or Australia. 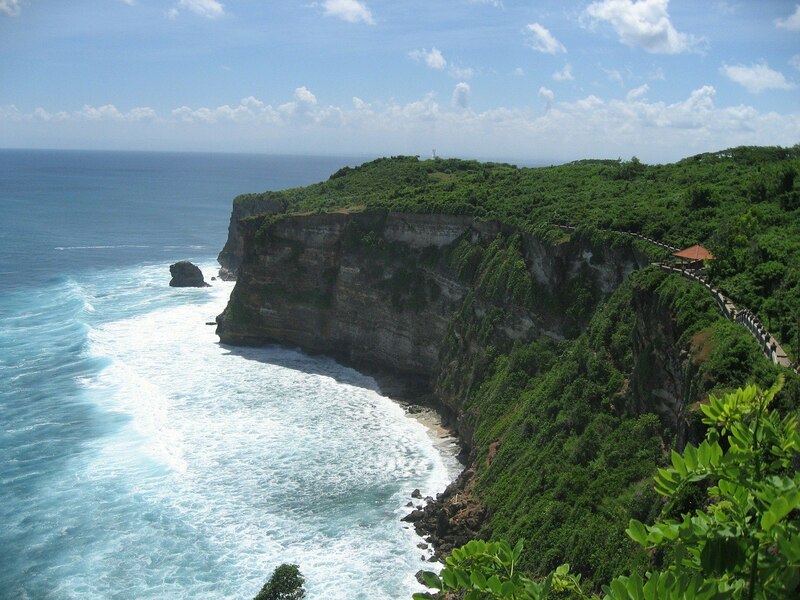 There many restaurants in Nusa Dua. 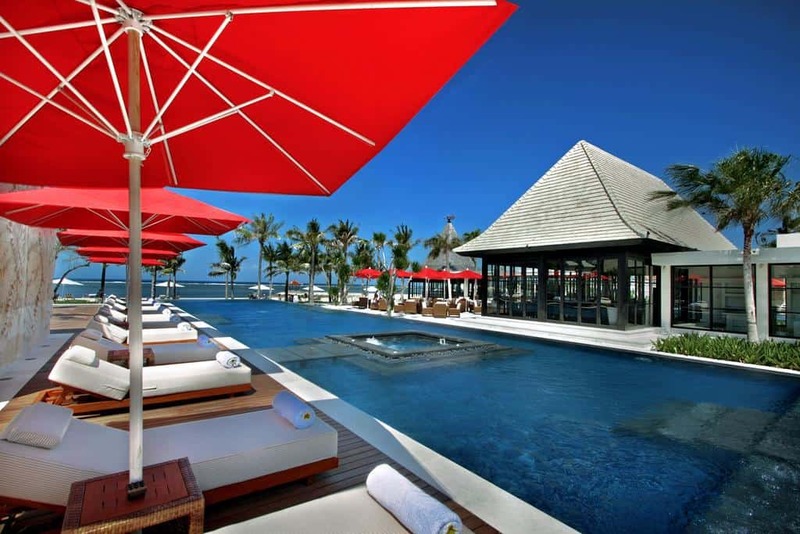 Most are located at the luxury resorts and hotels and at Bali Collection. 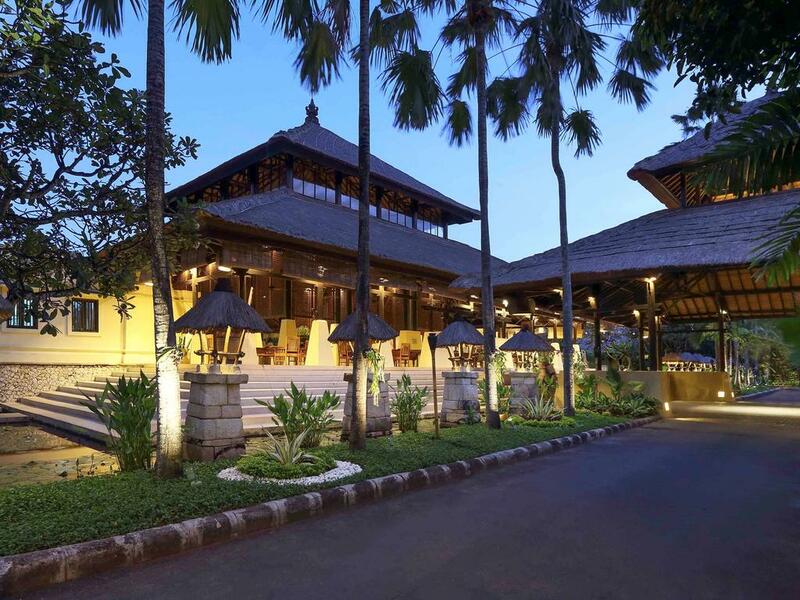 The popular shopping destination, Bali Collection, offers more than 20 on-site restaurants. Seafood, Italian, Japanese, Indonesian and even Russian food is available, all at one location. Loco Cafe is a popular choice for International cuisine, Bebek Tepi Sawah is famous for its delicious duck dishes, and Russian cuisine can be enjoyed at Slavyanka Restaurant. 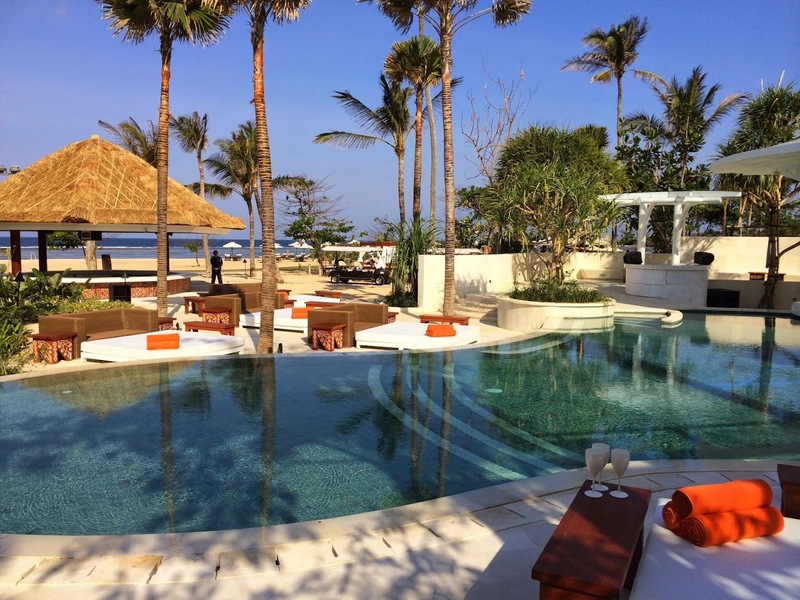 Many restaurants have happy hour specials and some even offer free transfers within the Nusa Dua area.